Hey there, jam fans! Been a while; nice to see you. 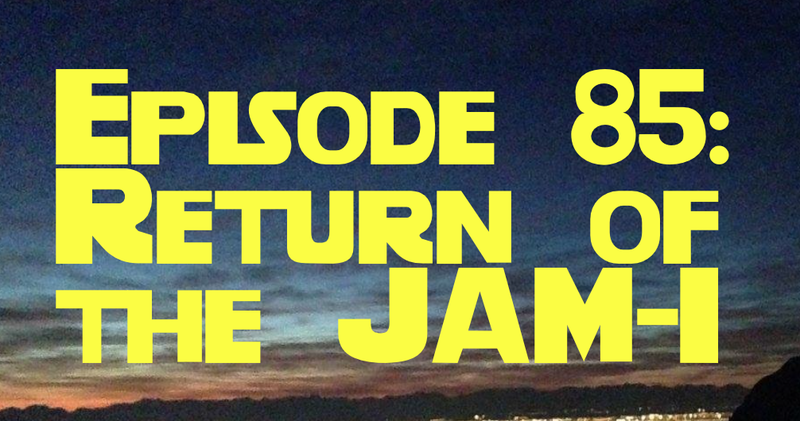 After quite the hiatus, it's our pleasure here at Some Kind of Jam to kick off our new run with a smattering of jam that will be hard to resist smearing in and around your earholes. To begin anew, may we present an episode that is grounded in the NOW: featuring a sampling of the best recent releases from artists you may know and love (from Bon Iver to Phantogram) to perhaps some newer albums that may have flown beneath your radar (new Lotus anyone? Francis & the Lights?). October releases have been strong, but for good measure we through in some noises that we've been sitting on here, quite selfishly, during our hiatus. Like the playlist? Don't? Have some artist/song suggestions? Comment below or get involved in the discussion on Facebook or Twitter!